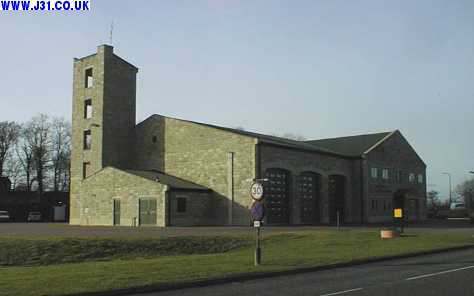 This is the modern fire station that serves most of the towns in the J31 area. Other, smaller fire stations in places like Kiveton were closed years ago. It is just off the A57 on the Aston side of the M1/Junction 31 roundabout.